We are masters at developing user-friendly Reverse Engineering Software Add-Ins /Plug-ins direct in Mechanical CAD software. Features include Hard Probing and 3D Scanning supported for 3D point cloud capture and mesh generation. 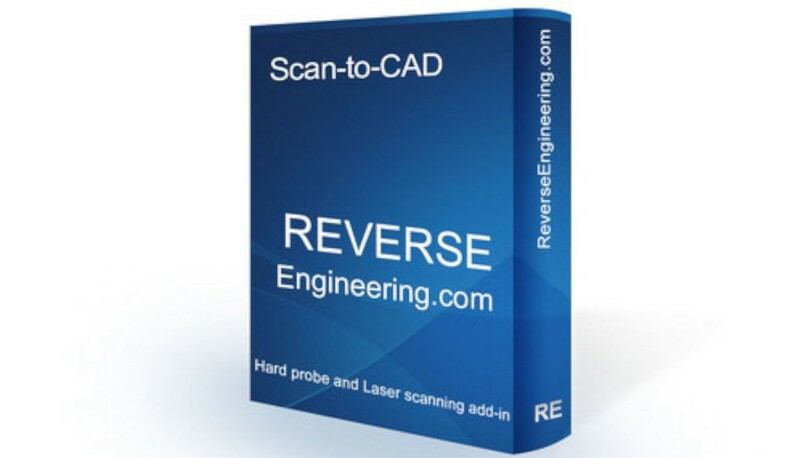 Reverse Engineering.com ® 3D CAD integrated add-ins support an advanced array of powerful tools for 3-2-1 alignments, splnes, lines circles, planes, probe compensation measuring, cutplane profiles, and much more ! 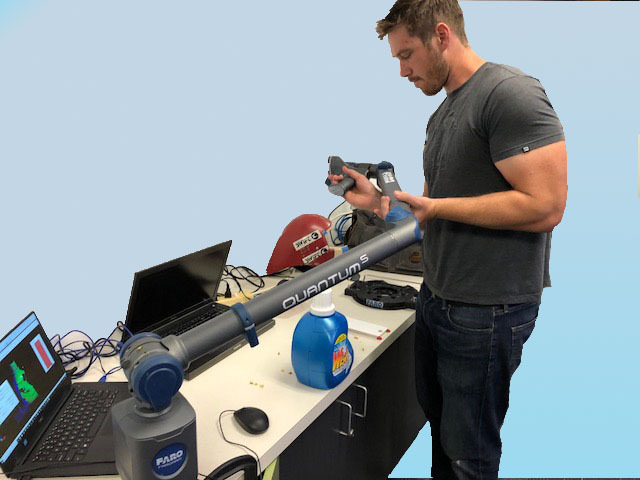 We’re flexible too, capable of plugging into your existing measuring hardware or acting as your full-service reverse engineering partner. Software solutions from ReverseEngineering.com allow you to complete application-specific reverse engineeer measurement jobs quickly and efficiently, direct in your CAD software. 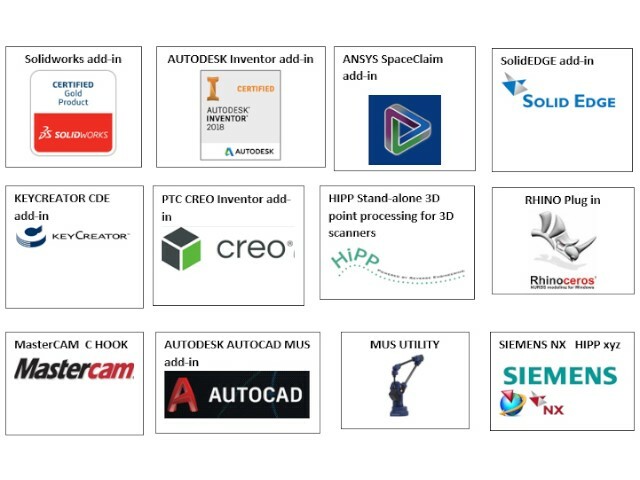 ReverseEngineering.com has always supported an open architecture philosophy allowing third-party Hardware developers to connect directly to CAD. Receive the latest ReverseEngineering.com software to help improve your performance and productivity. 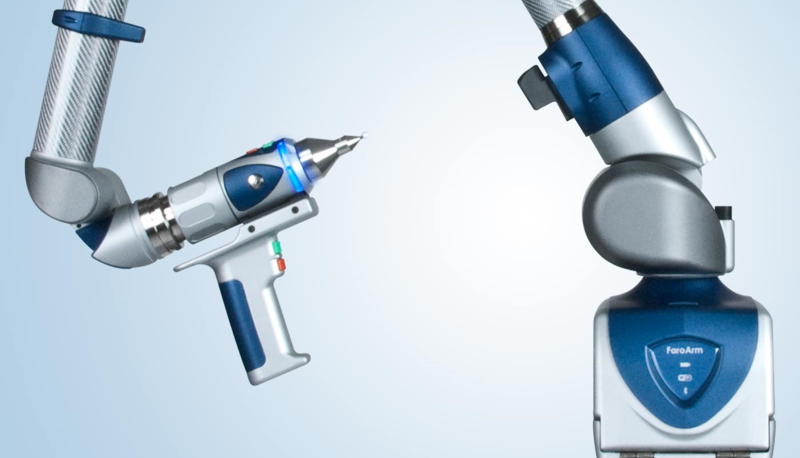 In between new versions, stay current with ReverseEngineering.com upgrades and service packs which address important issues reported by the Reverse Engineering. Please contact us if you would like more information or to place your order for any of the training bundles below.